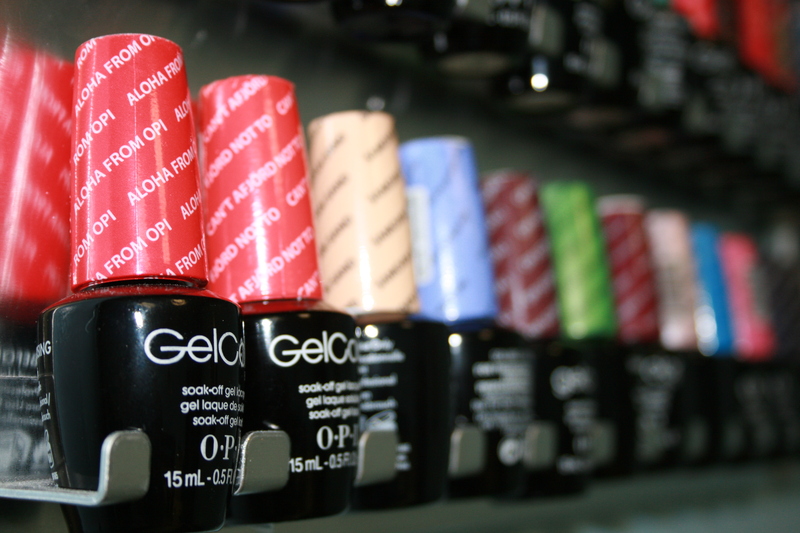 Pedicures are more than just polishing your nails to look good in open toed shoes. A good pedicure should maintain the care and health of your feet.The feet should be examined prior to receiving a pedicure by a licensed Nail Technician. A licensed Nail Technician should be able to determine the difference between a nail disorder and a nail disease. A client with a nail disease should NEVER be treated in the spa or salon. The Nail Technician should refer the client to a physician. This prevents diseases being spread to others. The feet should be soaked in warm water with antibacterial soothing cleanser. Pipe less footpaths are best as they cannot harbor germs between clients. 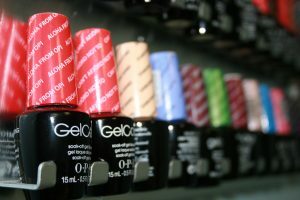 Creams should be applied to gently sloth away dead skin cells and push back cuticles on the nail bed. No cutting of any kind should be done to the skin. Toenails should be filed straight across but not into the corners of the toes to prevent info grown nails. A foot massage to stimulate circulate and relax the client is an added benefit. Finally nail polish can be applied to the toe nails to add color and pizazz to the feet. Both men and women benefit from pedicures. Regular pedicures can prevent dry, cracked skin that can become painful. A nail technician may even recommend an up service of a paraffin foot dip. These are amazingly helpful for joint pain and arthritis. Some spas of salons may offer hot stones to be added to the pedicure. Is should include a stone foot massage…….ahh heaven. Your feet carry you around every day, take care of them. Treat yourself to a professional sanitary pedicure – you won’t be disappointed!